Nose: Molasses cake, baked pineapple and a floral element. Elegant and sophisticated. 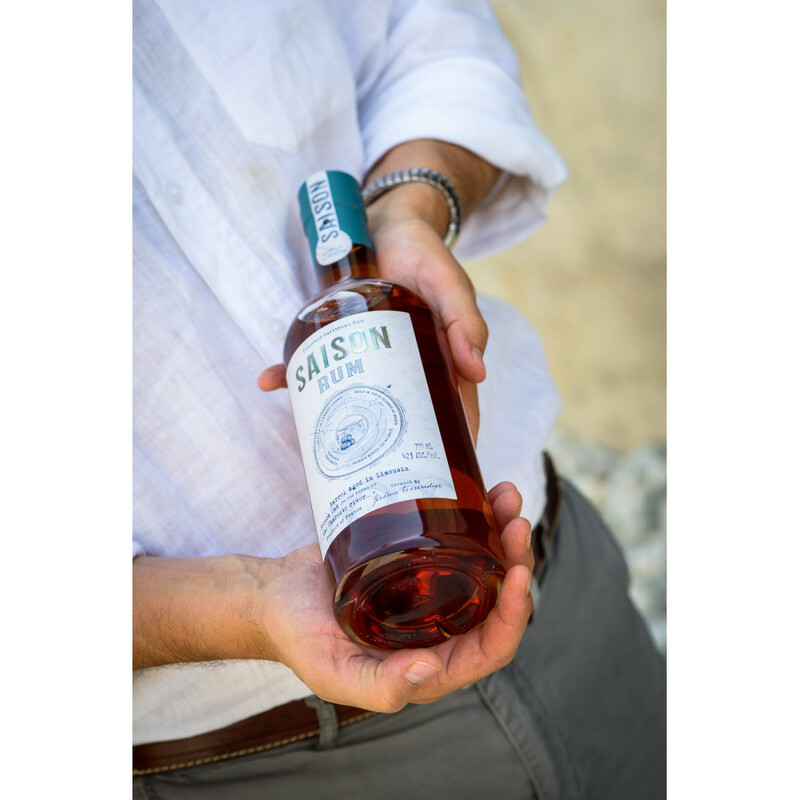 Palate: Lush and balanced, full-bodied golden flavors. A melon and vanilla end. 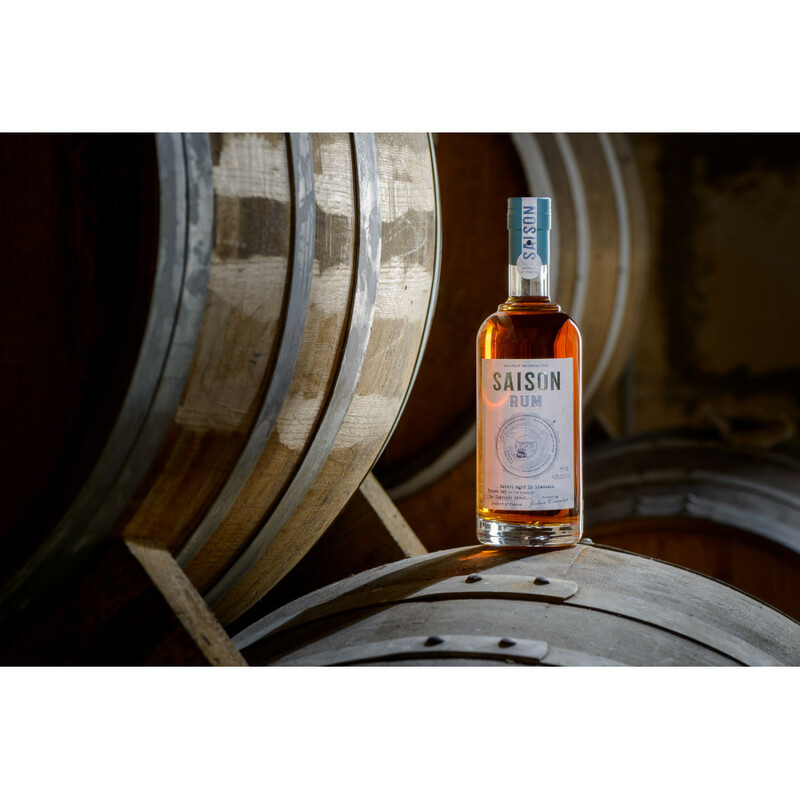 The multi-award winning Saison Rum has its roots in Barbados, Trinidad, and Jamaica. All of them bring distinct qualities to the selection by the Cellar Master. But there’s a distinctly French twist, thanks to its journey half way around the world to Cognac, and the expert hands of Jerome Tessendier. His talent in producing the very best of aromatic taste profiles means this quality rum will delight those who love their Cognac. It even boasts notes of rancio that one would normally only expect to find from a well aged Cognac. 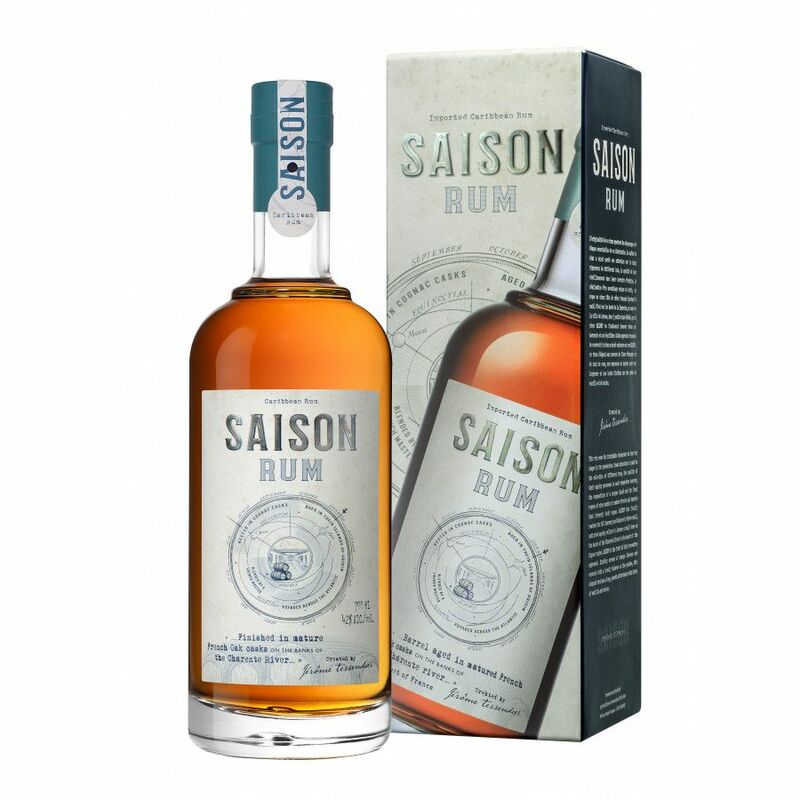 With the savoir-faire of the Charente region, and the paradise climate of the Caribbean, the Tessendier Saison Rum is certainly worth waiting for. The name “saison” evokes all of the necessary elements of creating the perfect spirit; from sourcing the perfect terroir, and adjusting any final components. The Master Blender creates a perfect unison between the varying intensities from the different regions. By distilling the molasses in a pot still, he gives the spirit a full bodied richness and intensity. By distilling the sugarcane in a column still, it adds a light delicacy. The rums are aged in American white oak casks for up to 5 years in each of their terroirs of origin. Here, they can age in the heat and adapt to the particular humidity of the Caribbean. Ageing them on this side of the Atlantic gives a unique oxidation, which makes it mature quicker and creates a higher concentration of flavors. They are then transported to France, to be blended by Jerome Tessendier using his savoir-faire inherited from Cognac. Then, they are matured for 9 months in aged Limousin oak barrels. This gives the rum a rancio that can often be found in exceptional Cognacs, and also balances it. No sugar is added, and it is reduced to 42% ABV. The endless versatility of this rum is demonstrated in its affinity for classic cocktails such as the Mai Tai, Daiquiri, Mojito, and also a number of exotic Tiki cocktails.